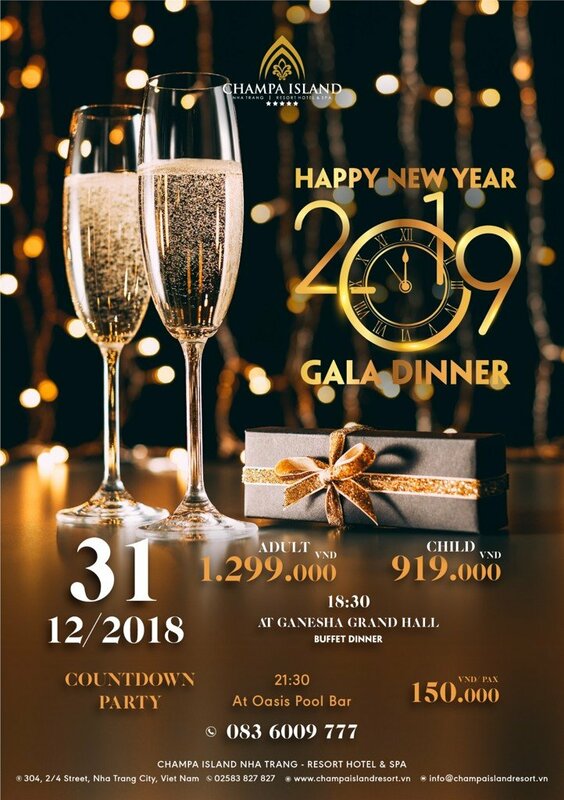 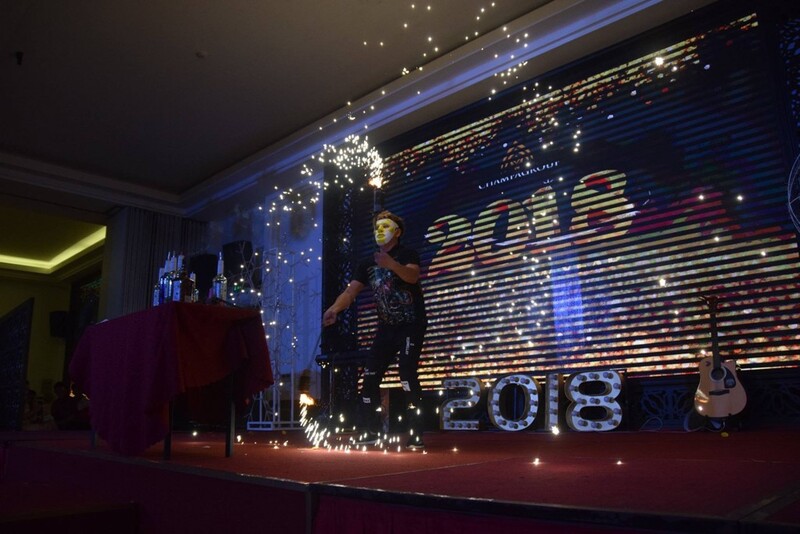 Spend last special moments to say good bye 2018 and welcome New Year 2019 by celebration the amazing time in a feastful party with your family and your friends. 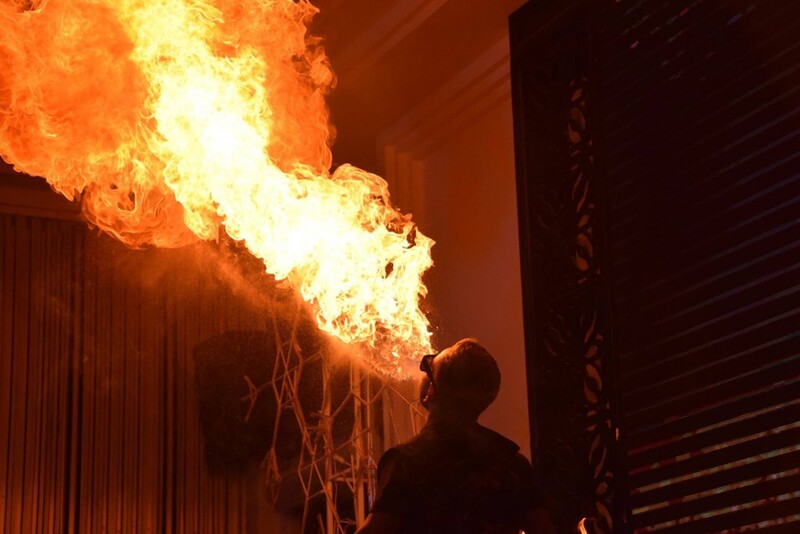 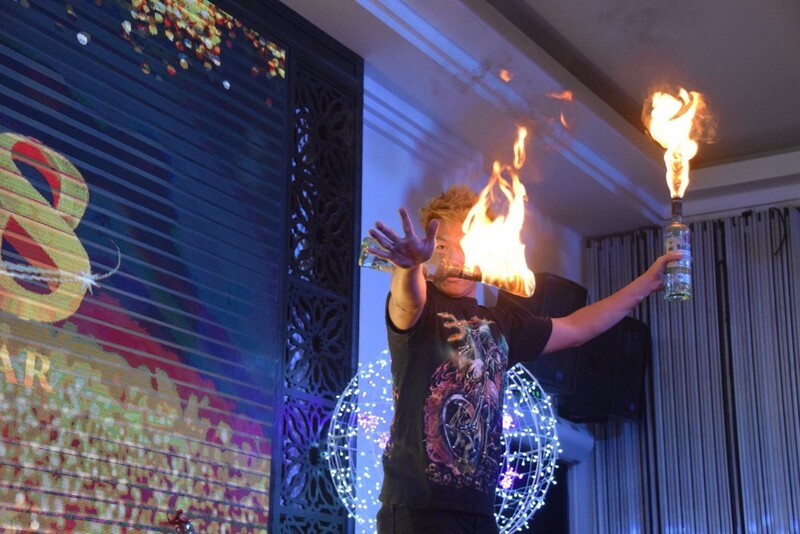 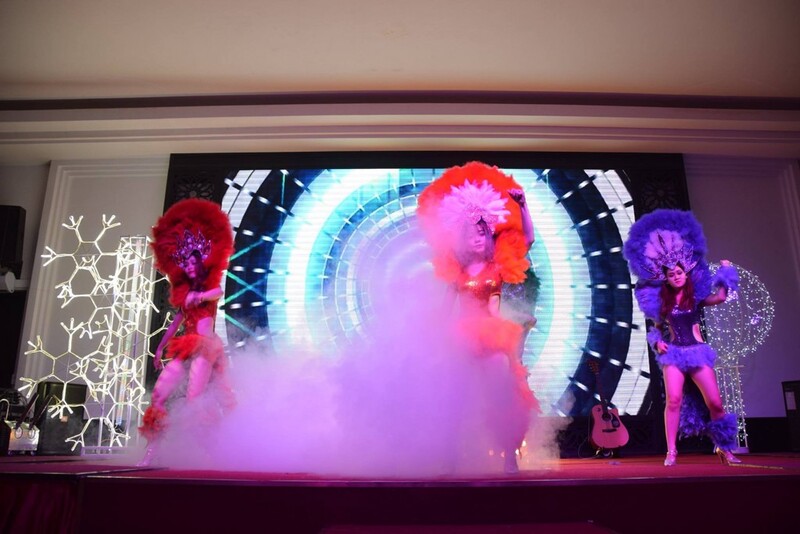 - Enjoy a dance show, DJ, live music band, bartender show. 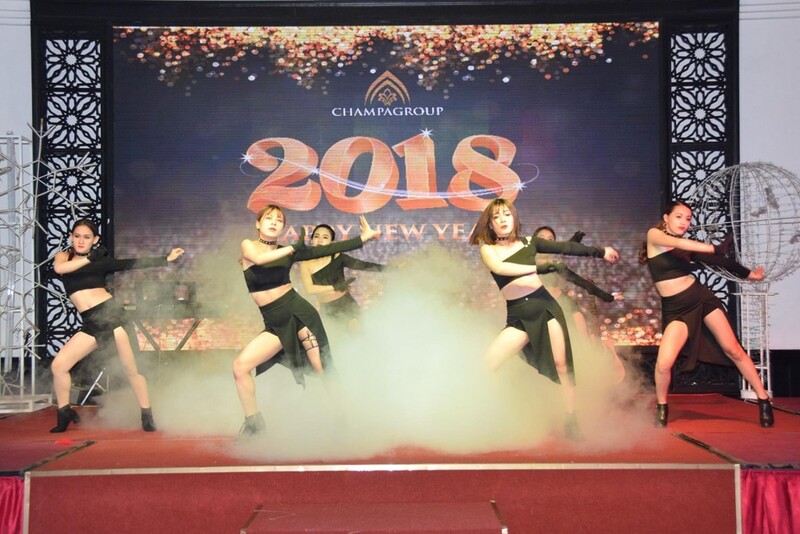 - New Year's lucky draw and dances welcome 2019. 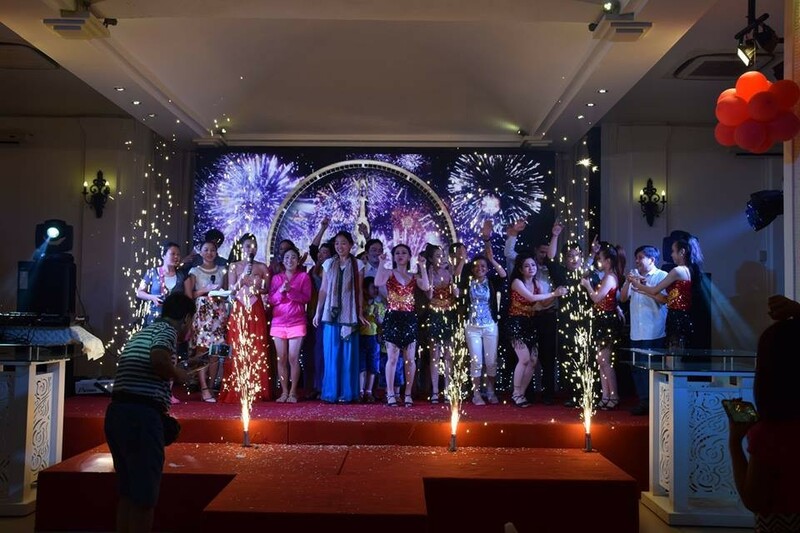 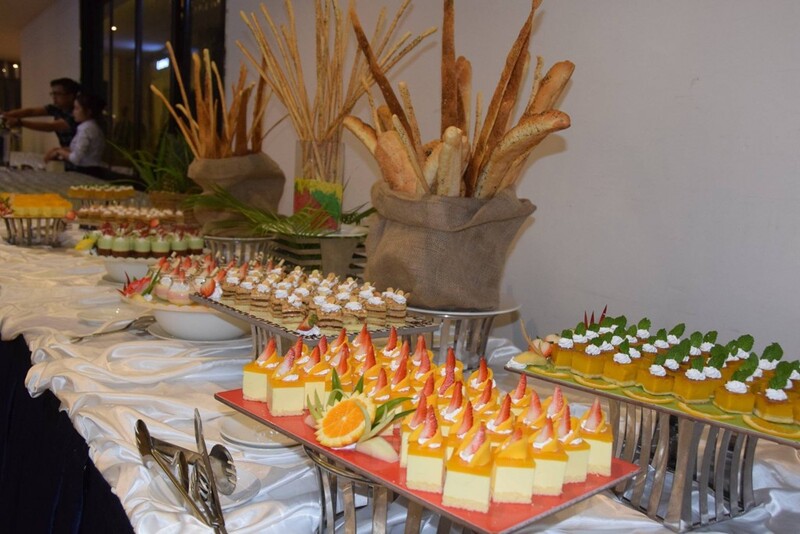 - New year's buffet party receipt with free flow drinks included. 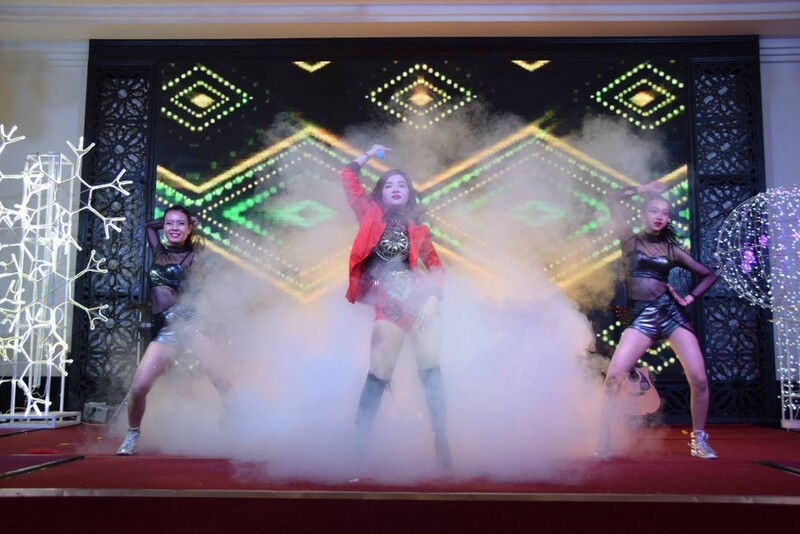 * Ticket: 1.299.000 VND/adult, 919.000VND/children.